When it comes to having a child, the logistics can get a bit complicated for gay couples — especially for gay men. A gestational carrier is needed, for one, assuming they’re not adopting. 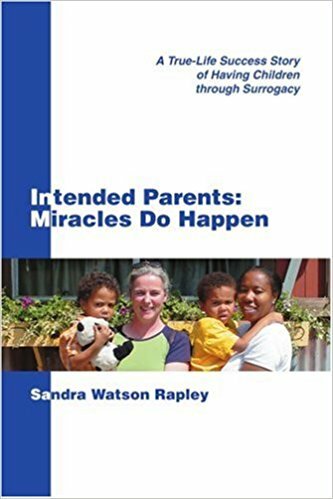 And while plenty of couples end up going with a surrogate they didn’t know prior to the pregnancy, the intended parents can be much more involved if a family member or friend is up for the job. However, it’s pretty rare for that person to be the mother of one half of the couple. As it turns out, a woman just gave birth to her own granddaughter — and the photos are honestly amazing.